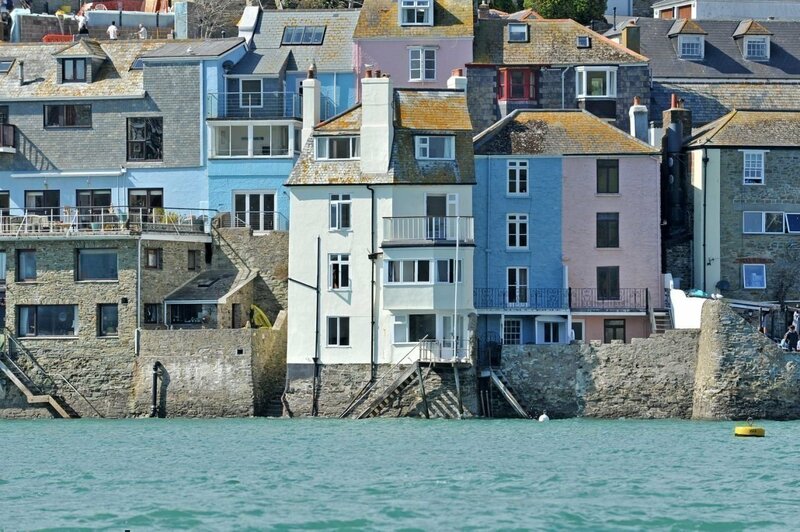 In August 2014, the six collective owners of The Watch House in Salcombe asked us to renovate their holiday home. As a four storey, Grade II listed coastguard cottage on the foreshore, and in a conservation area with limited access, the project required specific skills and expertise. Refurbishments included a new balcony and door access, extensive building works, decorating and carpentry, and with support from partner architects, surveyors and structural engineers, our in house and partner tradesmen, the new look holiday home opened its doors in April 2015.